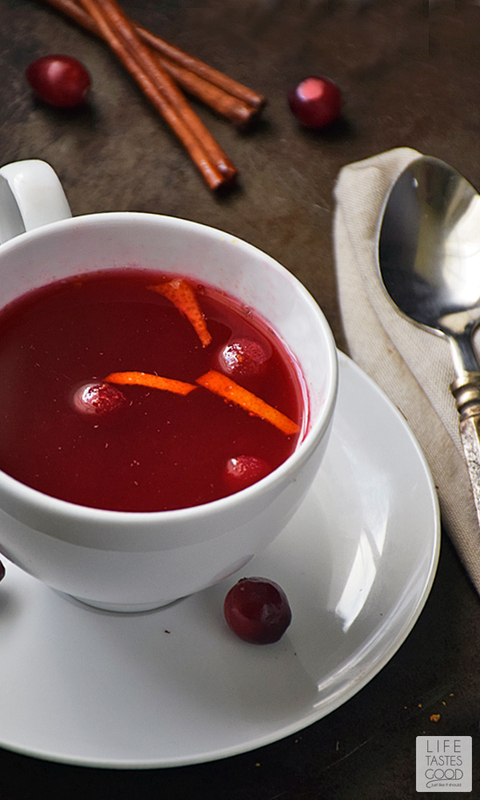 Fresh cranberries steeped in a simple syrup with cinnamon and cloves creates a sweet and tangy Cranberry Tea that warms you through and through. 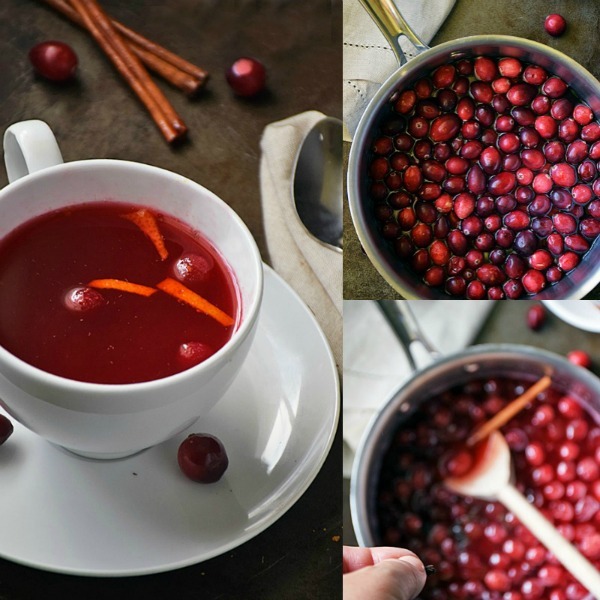 This tea is easy to make and uses fresh cranberries that are packed with good-for-you stuff! 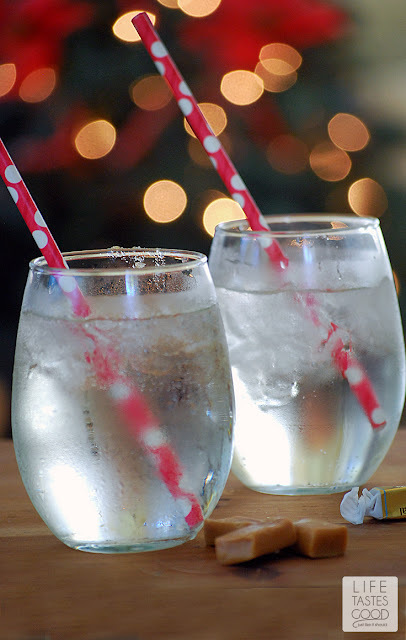 It's even tasty over ice! Get the recipe for my Cranberry Tea on RealHousemoms.com where I am a regular contributor. I hope you enjoy this festive recipe that is easy to make and will warm you through and through!